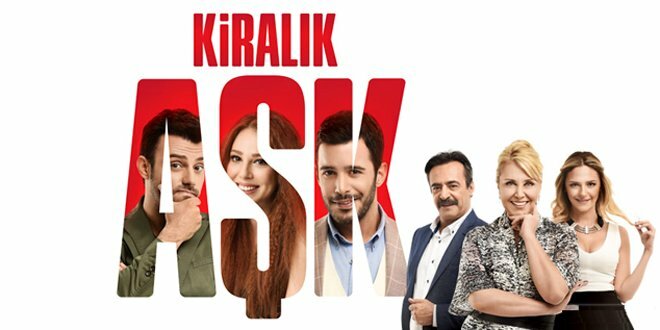 Tv series of Rental Love (Kiralik Ask) will be broadcasted in Star TV. Producer is Ortaks Yapım, director is Metin Balekoğlu, screen writer is Meriç Acemi. Protagonists are Elçin Sangu, Barış Arduç, Salih Bademci and Sinem Öztürk. Story: Defne who needs to make the wealthiest businessman fall in love with herself starts to get assistance from the man whom she really loves.